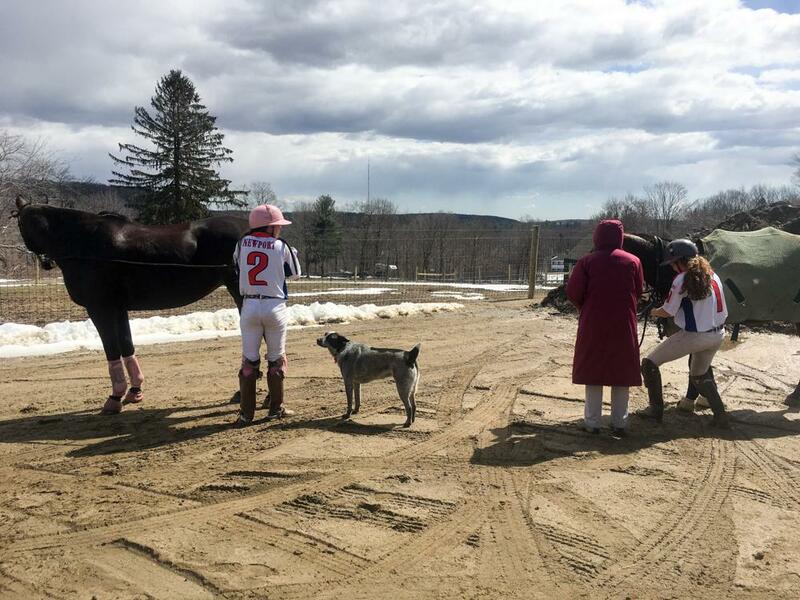 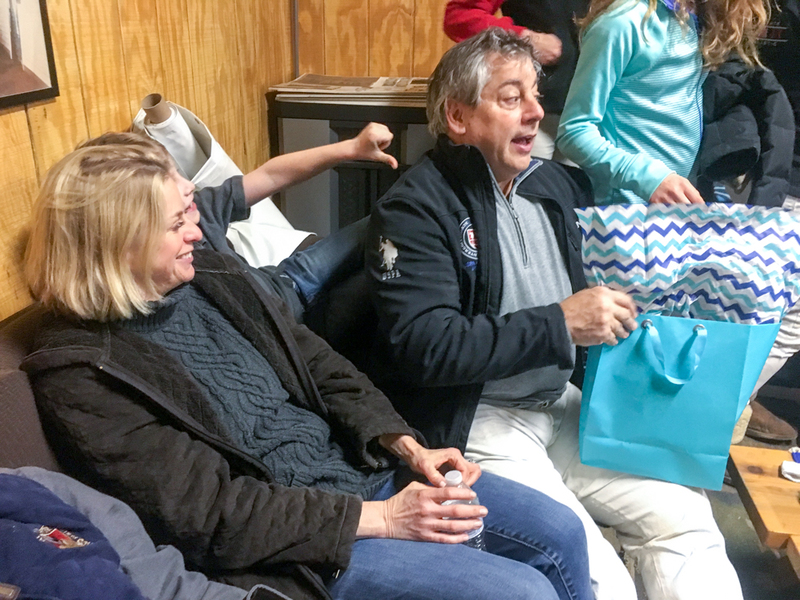 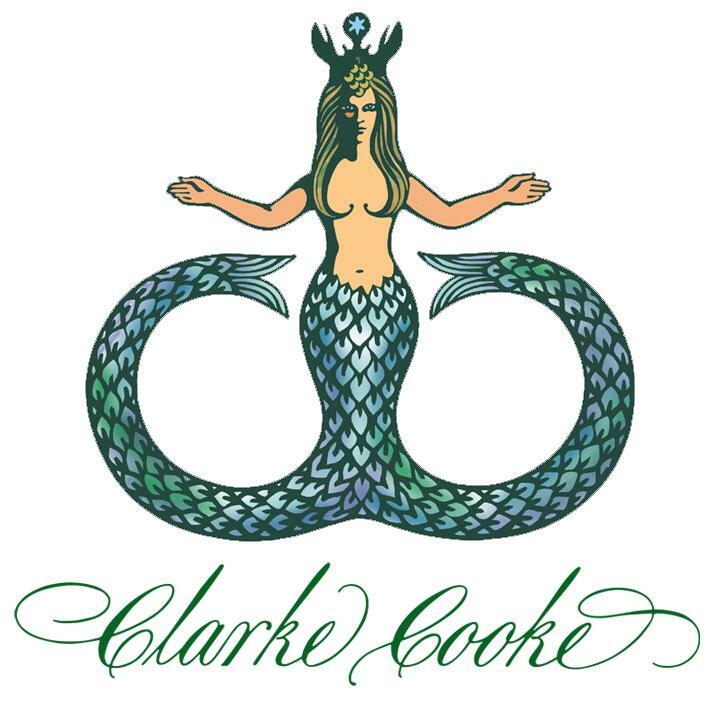 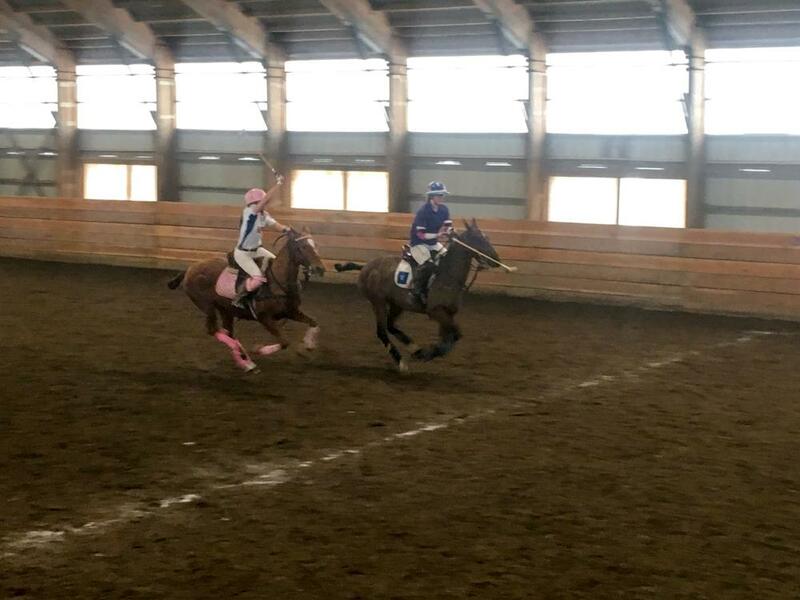 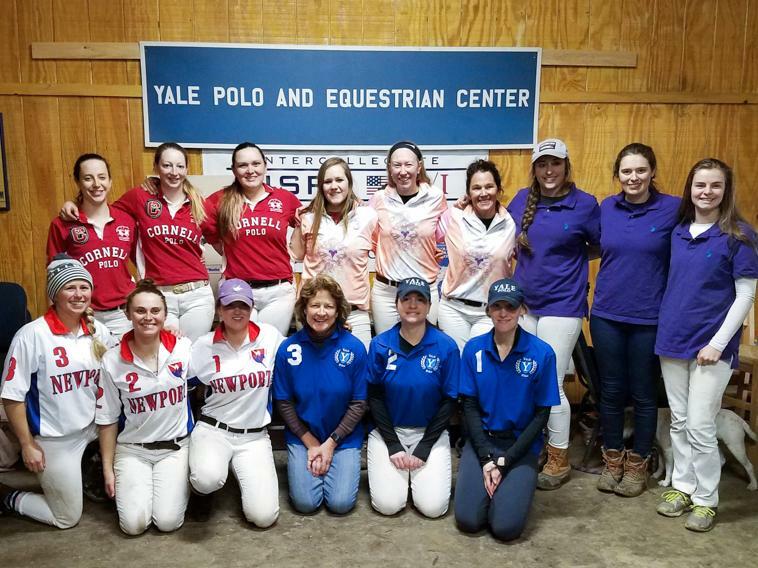 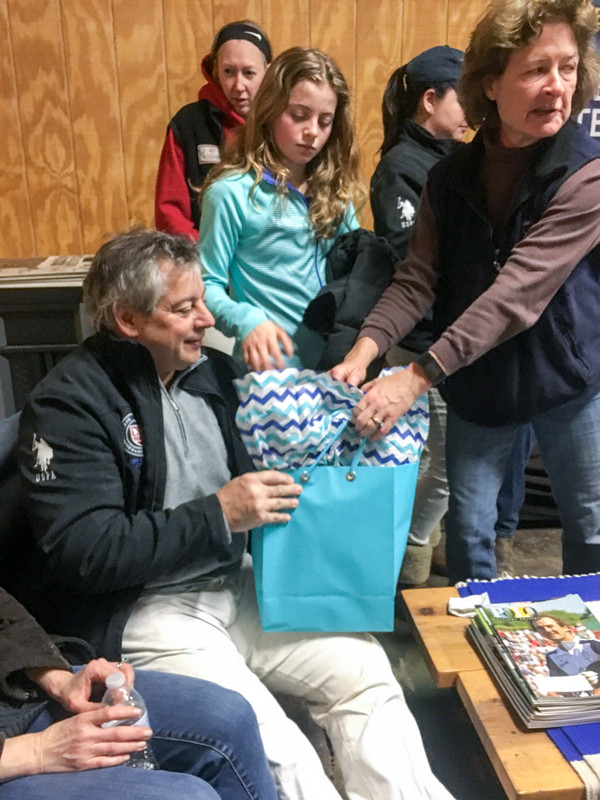 Newport’s leading ladies faced four teams of the region’s top women in the North East Women’s Arena Challenge on March 23rd – 25th, hosted by Yale Polo and Equestrian Center. 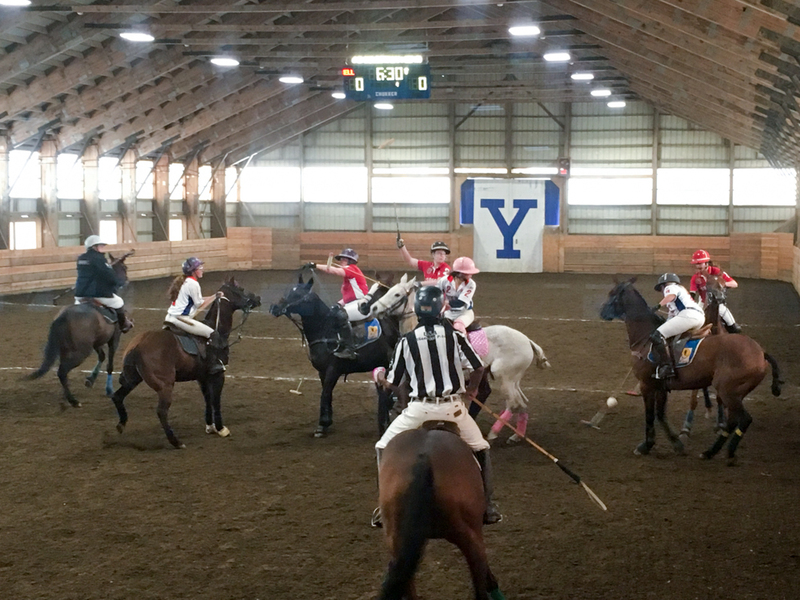 Spectators described the match as a very physical contest, resulting in high-scoring excitement. 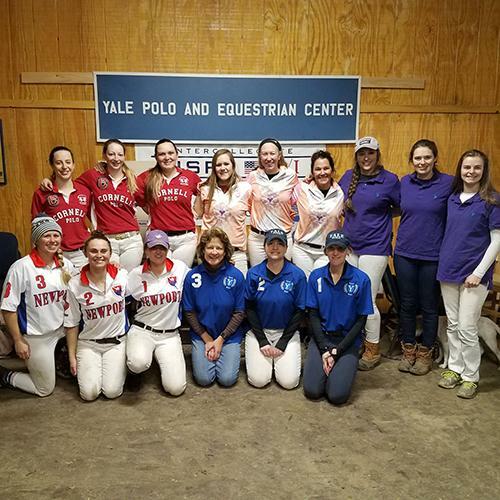 Newport was represented by team captain, Minnie Keating, Heather Souto, and Jenna Davis. 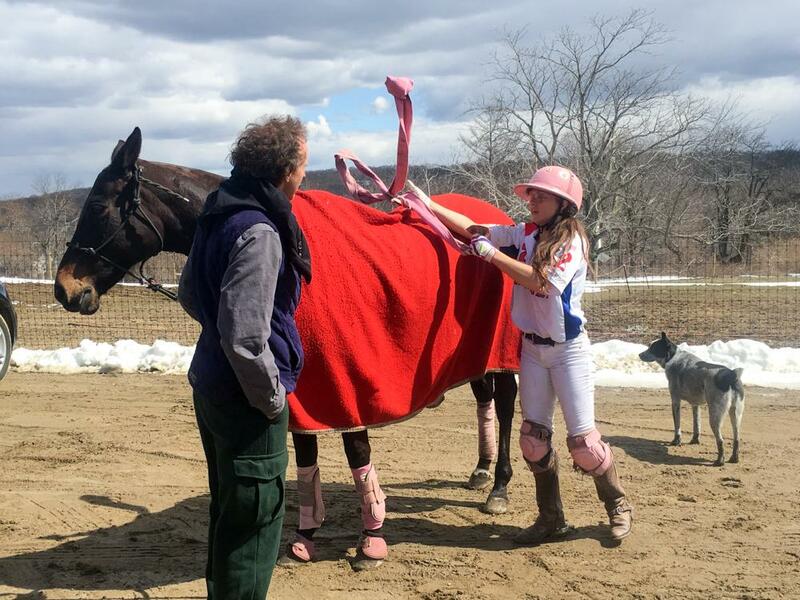 Newport’s first challenger hailed from rival state of Massachusetts, making for close competition. 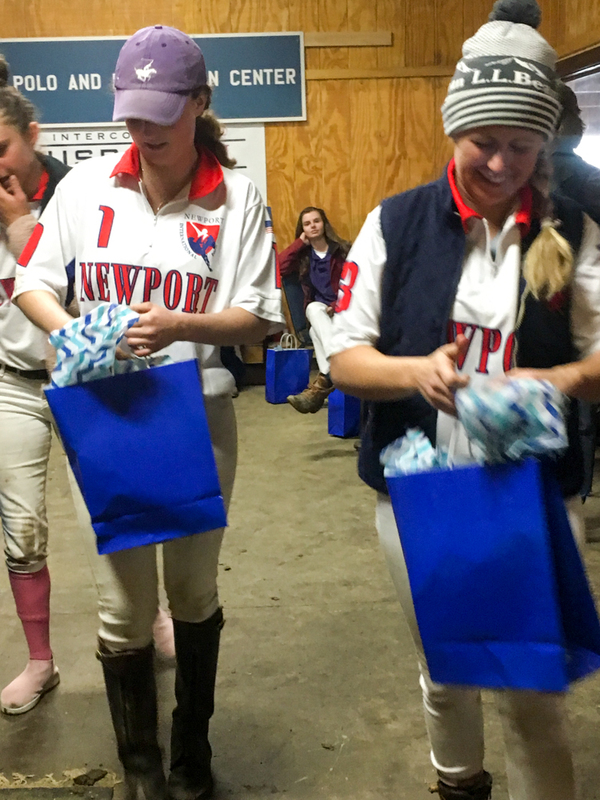 Newport led the charge from the outset. 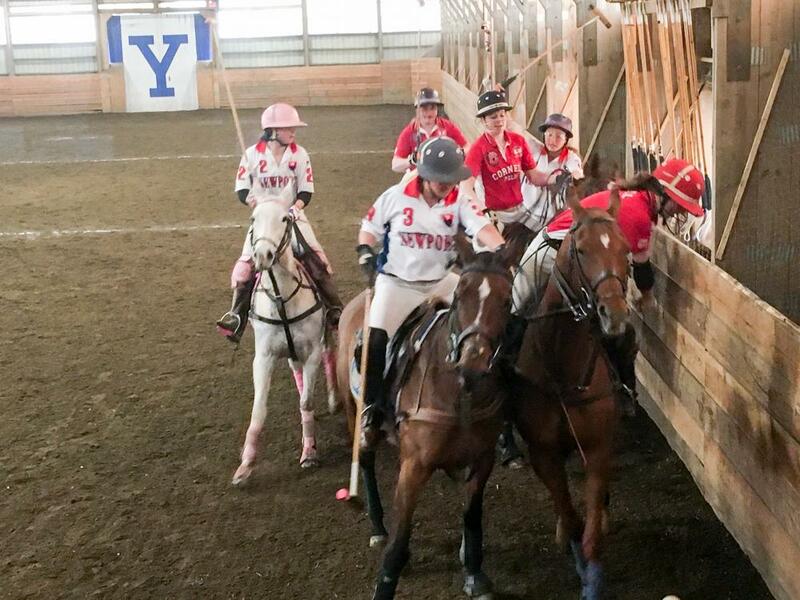 Solid teamwork and decisive plays kept Newport ahead, clinching the match and a berth in the finals, 18-15. 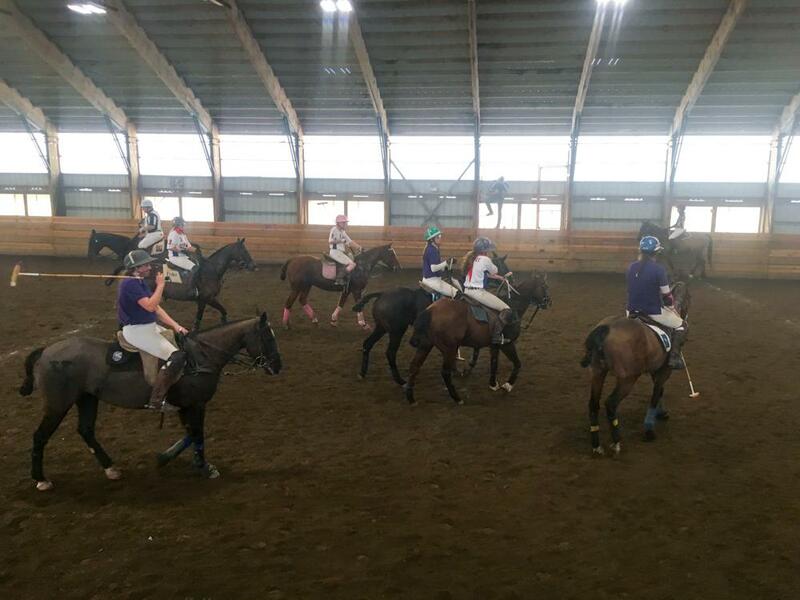 The final pitted Newport against Cornell polo alumni, a fierce group of competitors. 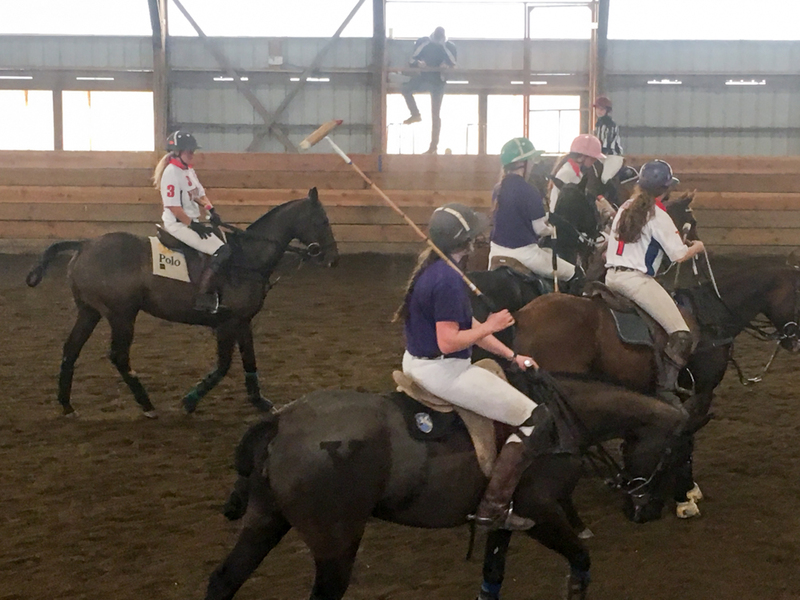 Once again, Newport’s experienced players controlled the first half of the match. 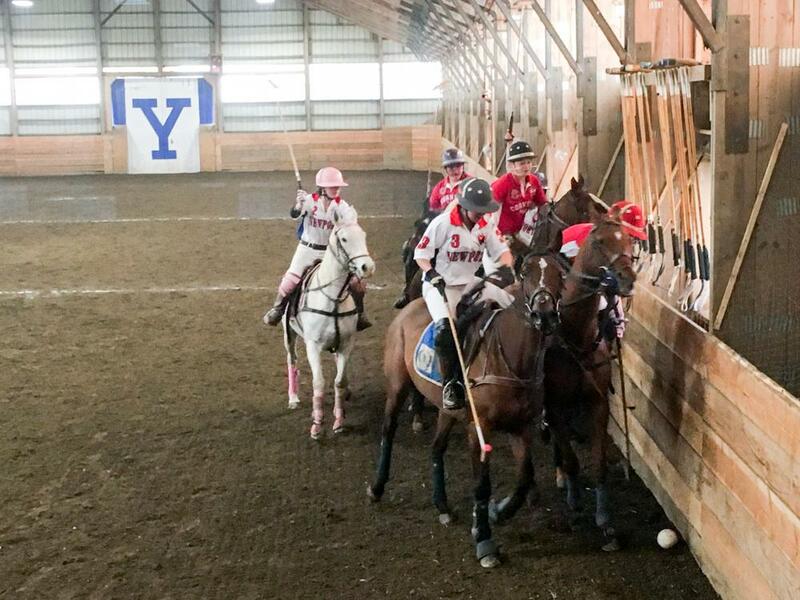 Cornell came back strong in the second half and assumed the lead in the final chukker. 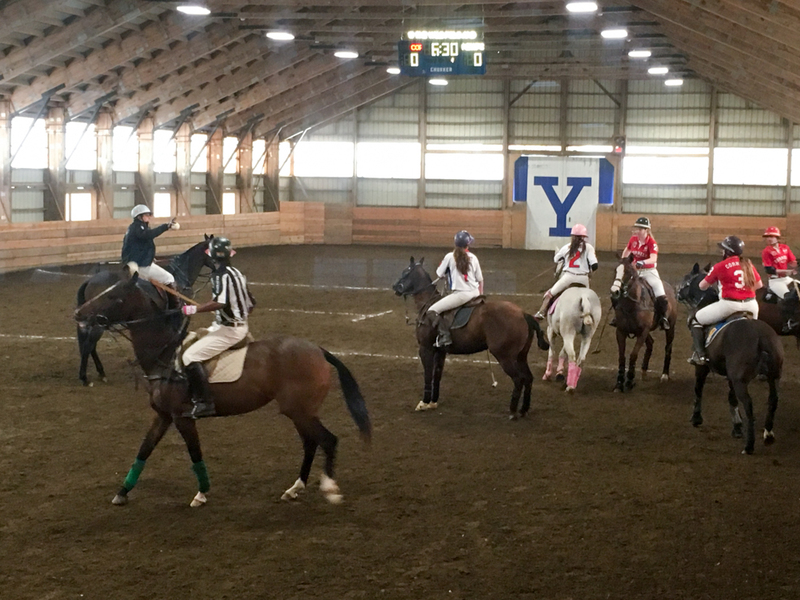 The two teams traded dominance throughout the waning 7 minutes but a few cunning plays and two late goals by Cornell just edged Newport. 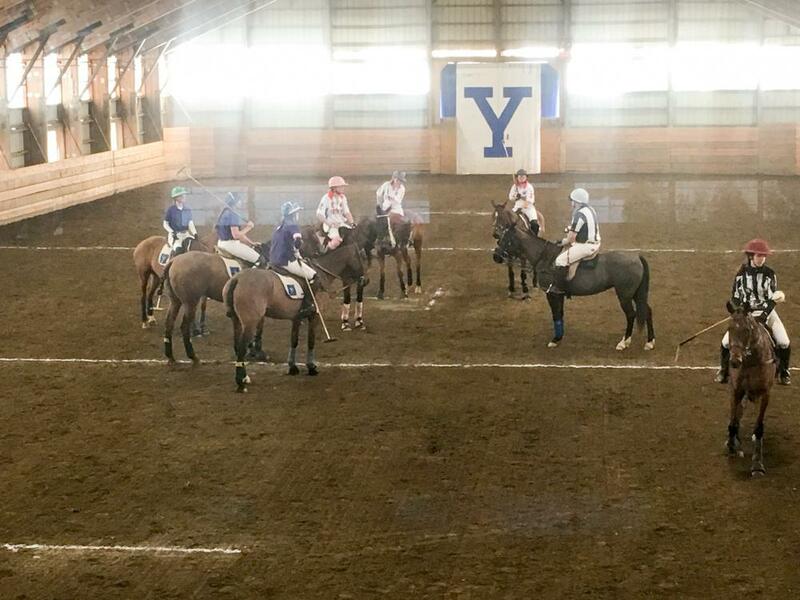 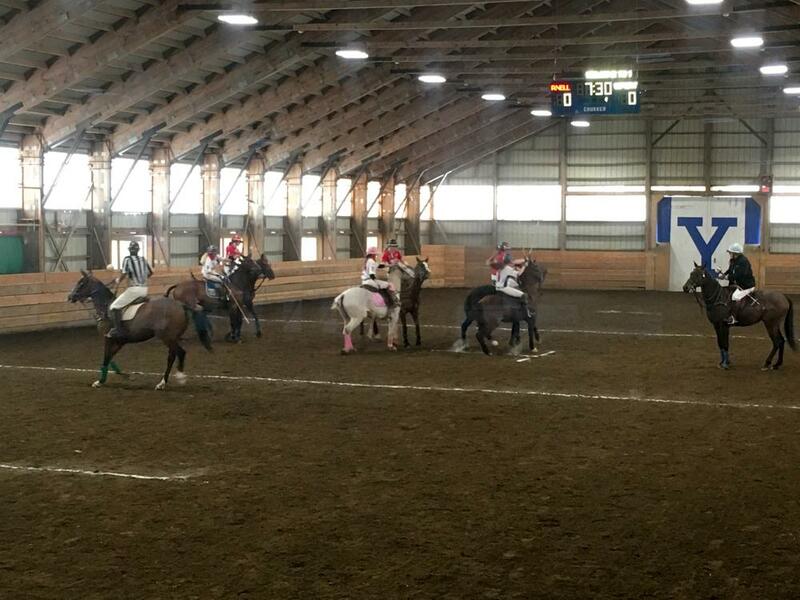 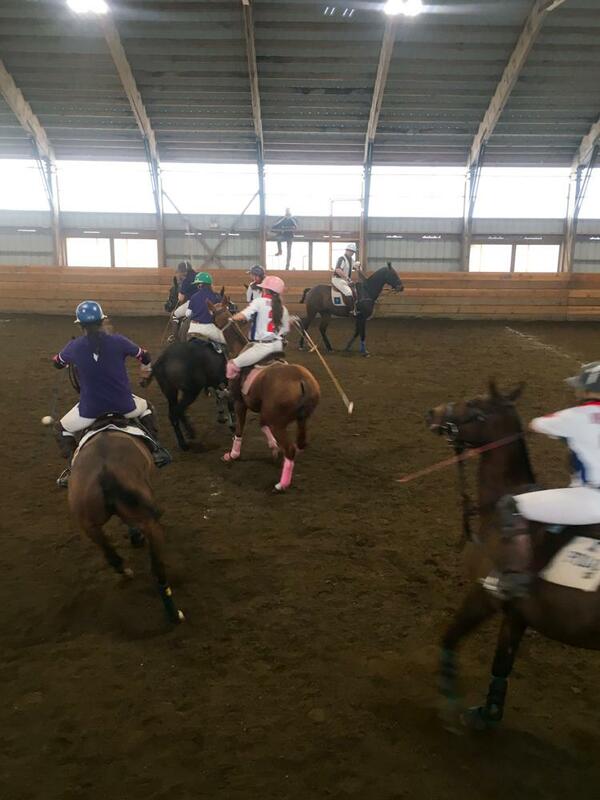 Photo from Yale Polo & Equestrian Center.